When it comes to appointment scheduling software, either path you take brings its own set of risks & rewards. 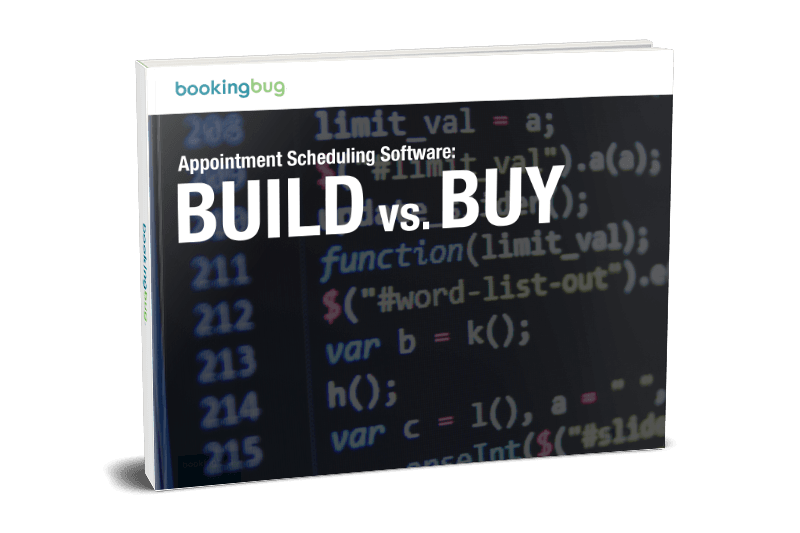 You’ve decided that appointment scheduling software can bring a big boost to your business, but now what? There’s still a long road ahead of you before you can begin to drive customers in droves. Does my team have the time & capability to build this internally? If I were to purchase a solution from a vendor, what would it cost? Do vendors have all of the features and configurations I’m looking for? In this whitepaper, you’ll get those answers and more as you dive deep into the methods of acquiring your appointment scheduling software.